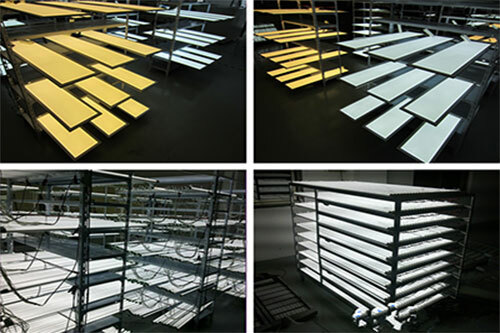 About Us | DE Lighting Inc.
DE Lighting is a leader in the development, production and marketing of high quality, energy-efficient LED lighting products such as panel lights, tube lights(T8),bulbs, high bay lights and street lights. Most of our products are produced in ISO 9001 certified facilities with ULcUL, FCC and DLC certifications. Stringent quality control standards are maintained using well equipped LED Labs, IES test rooms and automatic aging equipment.